Sun. 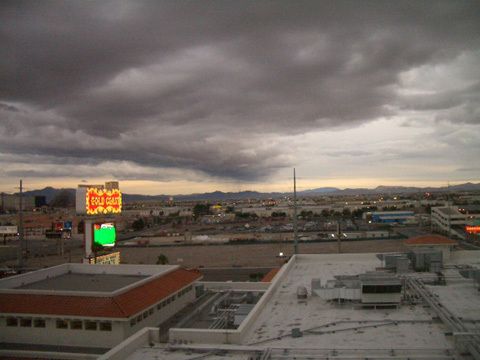 02.20.05 – The view of the Las Vegas sky from our window at the Gold Coast Hotel during Punk Rock Bowling. by Ms. Jen on Sun February 27, 2005 | Permalink | art + photography.